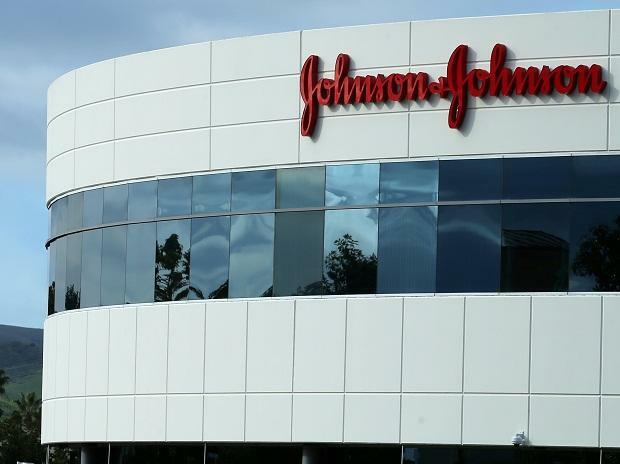 Based on the recommendations of the central expert committee and the state-level committee, the Central Drugs Standard Control Organisation (CDSCO) has directed Johnson and Johnson to pay Rs 74,57,180 to the first patient from Mumbai who received faulty hip implants made by the company. This is the first case where M/s Johnson & Johnson has been directed to pay compensation for its faulty ASR hip implants manufactured and imported by M/s DePuy International Limited (now Johnson & Johnson Pvt Ltd). The CDSCO has directed the compensation to be paid within 30 days from the date of receipt of the order. In November last year, the Union Health Ministry approved a formula for determination of compensation for patients who had received, prior to August 2010, ASR hip implants manufactured by DePuy International Limited, U.K of J&J. According to the formula, thousands of patients implanted with US pharmaceutical major Johnson and Johnson's (J&J) articular surface replacement (ASR) hip implant were to be compensated between Rs 30 lakh to Rs 1.23 crore. The state-level committee had forwarded their recommendation to the Central Expert Committee along with various documents including the disability certificate issued by the Medical Authority, Mumbai, Maharashtra for further necessary action. The recommendations received from the state-level committee were examined by the Central Expert Committee in it meeting held on March 8. "The Central Expert Committee after examining the documents as well as the recommendation of the state-level committee, is of the considered opinion that the patient implanted with faulty ASR Hip Implant on both hips and subsequent revision of left hip, is entitled for the financial compensation as per the formula. "As per the formula, the central expert committee has recommended for payment compensation of Rupees 74,57,180 to the patient. Based on the recommendations of the central expert committee and the state-level committee, CDSCO has issued direction on March 8 to M/s Johnson & Johnson Pvt. Ltd to pay Rs 74,57,180 to the patient," a statement issued by CDSCO stated. The company J&J recalled the faulty metal-on-metal ASR hip implants in 2010 globally after studies red-flagged the high rate of revision surgeries. The government in 2017 constituted the central expert panel to investigate the complaints about ASR hip implant devices. The committee headed by Dr Arun Kumar Agarwal, Ex-Dean and Professor of ENT, Maulana Azad Medical College stated the pharmaceutical giant "suppressed" facts on the harm of surgeries afterwards which was conducted on patients in India using "faulty" hip replacement systems and recommended that they should be compensated. Following this in October 2018, the government had constituted the five-member central expert committee to determine the quantum of compensation to be given to the patients which submitted the formula.